March 5: today marks the birth date of a very important person who contributed greatly in culinary history with his vision and innovation. About 100 years ago today on March 5, 1910 Momofuku Ando was born in Taiwan. Many former, current, and future college students will pay homage to him as the founder of Nissin Food Products Co. and creator of instant noodles (or cup of noodles). 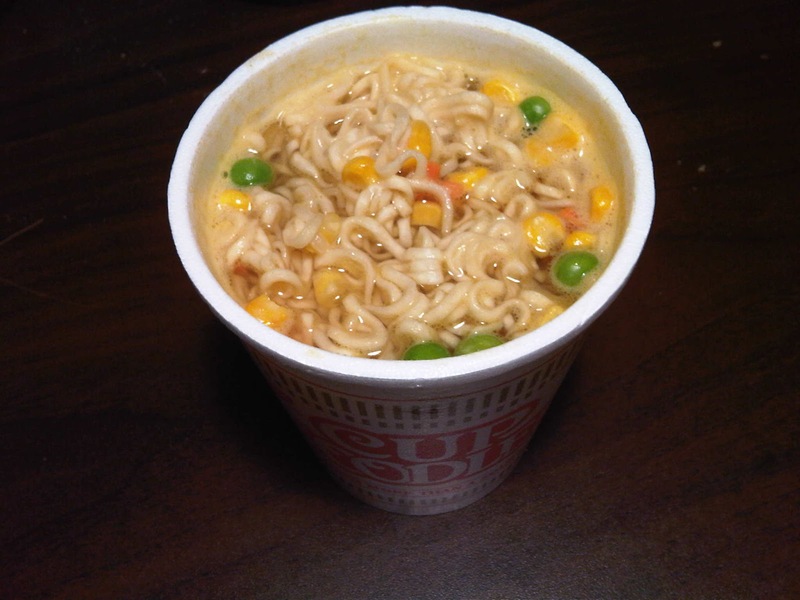 I remember growing up on cup of noodles: the dry noodles prior to adding water, bits of beef, the flavorful broth, and the pieces of corn, carrots, and peas (not to mention the loads of sodium per cup!). I think as a kid, cup of noodles was the only thing I ate that actually had vegetables in it. 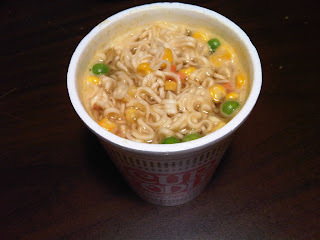 The novelty of cup of noodles was pouring the boiling hot water into the Styrofoam cup which insulated your hands and kept you from getting burned and eating it straight out of the cup - it can't get any simpler than that! It was always a novelty to see food come to life within seconds by only adding water. Sadly, Mr. Ando died a few years ago in 2007 at the age of 96. It is believed that he ate cup of noodles everyday of his life up until his death. Thank you Momofuku for introducing cup of noodles to this world we live in today.